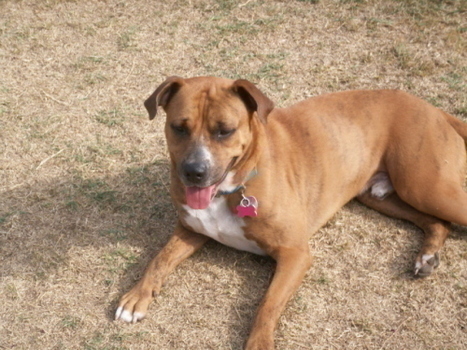 *Courtesy Listing* Meet Wallace – a 2 year old tiger brindle boxer/pit mix. 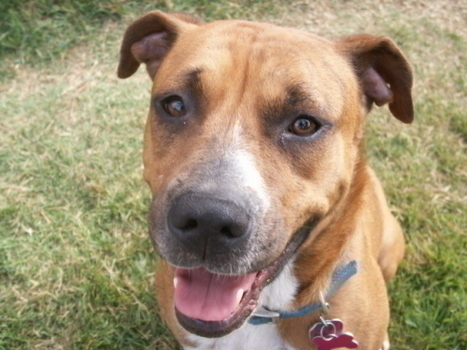 Wallace was found on the east side of Oklahoma City – hungry, beat up, and heartworm positive. Wallace has been neutered and treated for heartworms. He is current on vaccinations, heartworm preventative, and flea/tick prevention. Wallace is currently living in a foster home with other dogs and cats, but would prefer to be your one and only love. 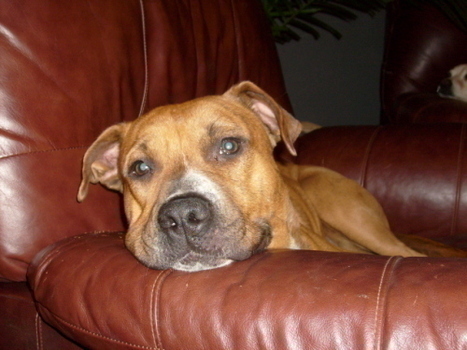 Wallace loves to go for long walks and run in the yard, however he is very happy lounging with you on the couch. He is crate trained and housebroken. Wallace is very treat motivated when it comes to showing off his basic commands. Wallace is looking for a dog-savvy person with a crate to keep him out of trouble and the enthusiasm to continue working on his good manners. He will reward you with lots of love and kisses. If you are interested in meeting Wallace, please contact Kelly at 405-412-5480 or kelly.sanders@chk.com. There is a $50 re-homing fee and a home visit required.